There are about 75 million dogs in the United States. We love them, feed them, walk them, groom them. But cognitive psychologist Alexandra Horowitz is not so sure we understand them. They’re not simple humans. They’re not friendly wolves. Dogs are highly evolved for compatibility with homo sapiens. But the way they sense the world is vastly different from our own. These “creature of the nose,” she says, can actually smell time. And when they do see, they see more of the world in every second. Think about that. 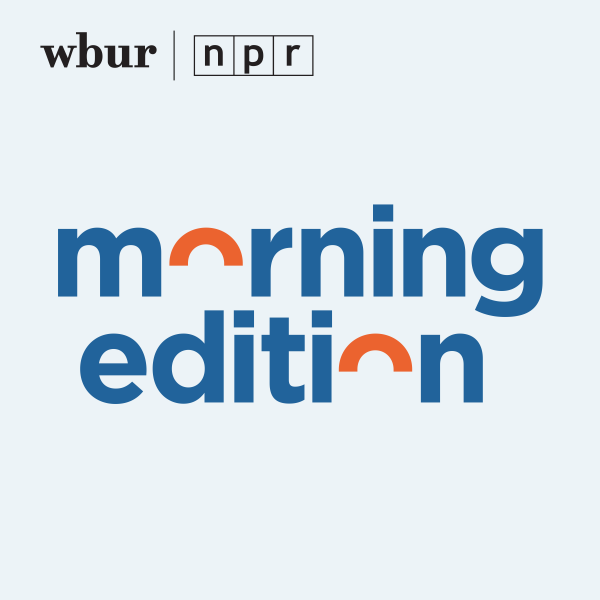 This hour, On Point: The mind of a dog. You can join the conversation. Tell us what you think — here on this page, on Twitter, and on Facebook. 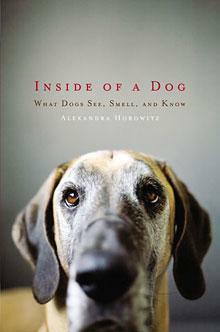 Alexandra Horowitz, professor of psychology at Barnard College, Columbia University, and author of the new book, "Inside of a Dog: What Dogs See, Smell, and Know." You can read excerpts from three chapters of the book at her website. This program aired on September 22, 2009.